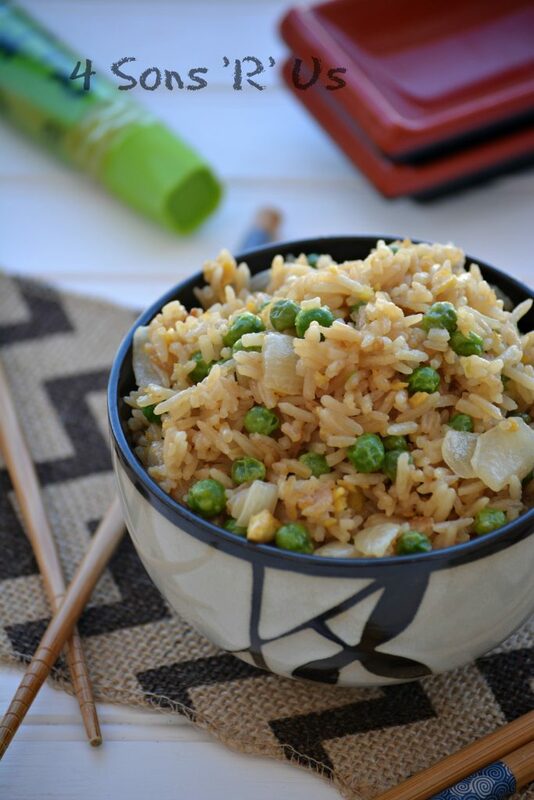 Stay in tonight and still have your favorite fried rice. 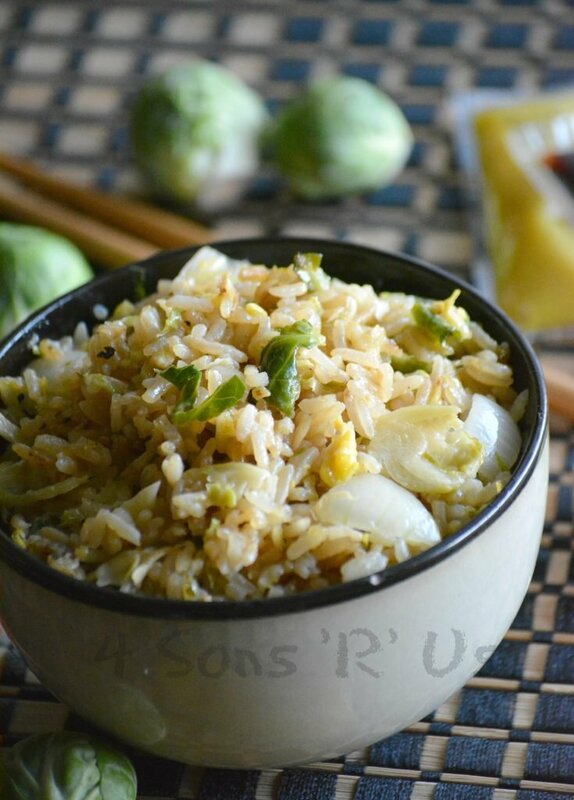 This copy cat version of Panda Express’ most popular side dish makes it easy to see why it’s so loved. Slightly salty, extra savory this meal packs a flavor punch while still keeping the ingredients simple. 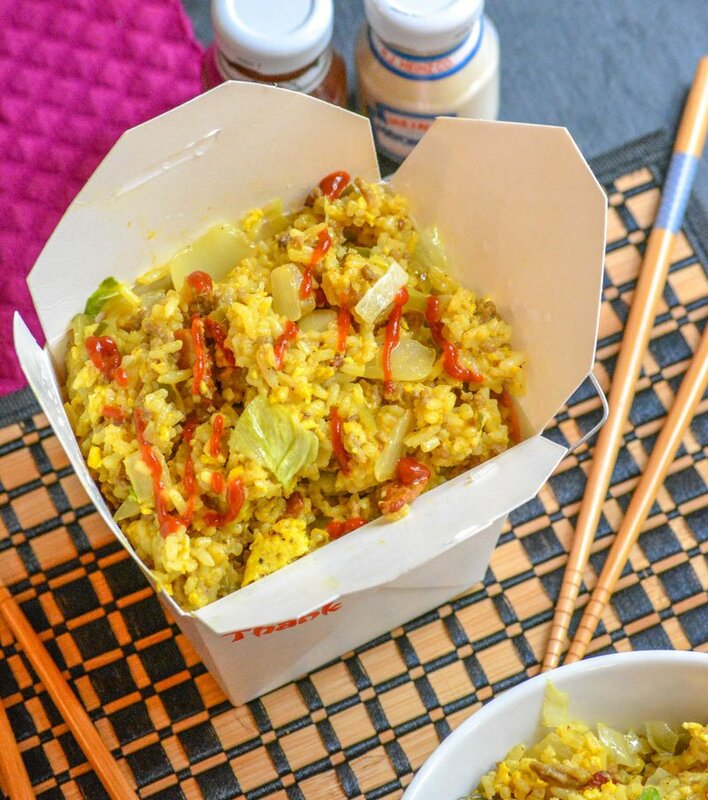 In under 20 minutes you can be enjoying this take out- fake out version, and serve it as part of your own two entree plate from the convenience of your own home.